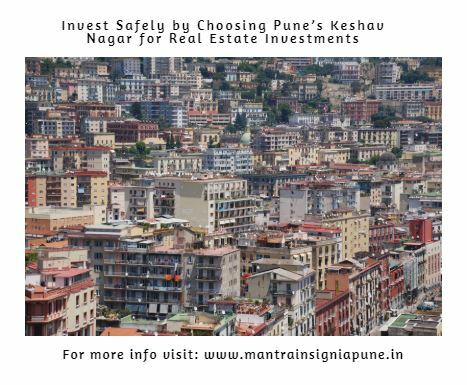 Pune is a beautiful city in the state of Maharashtra that is known for its beautiful greenery, academic institutions, low air pollution and people living in harmony. 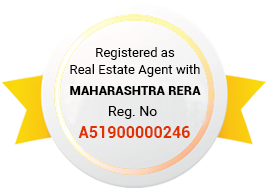 The real estate sector in Pune has doubled today with a number of residential as well as commercial projects in different parts of the city and its outskirts as well. 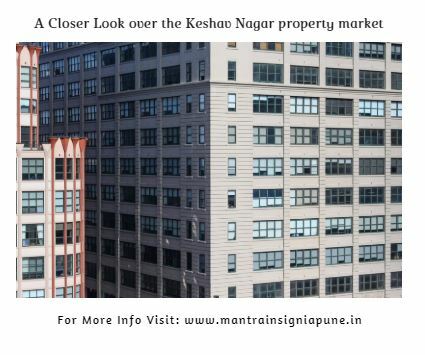 Mantra Insignia is a new residential project in Pune by Mantra Properties that focuses on luxury, convenience and comfort from start to finish. Extended over luscious acres of land, this development contains magnificent structures that offer 2BHK and 3BHK of different configurations that are nothing short of spectacular. The apartment area sizes start at 670 sq. ft. and go up to an amazing 1877 sq. ft., providing brilliant luxury space for all your needs and requirements. This development offers the highest level of luxury and comfort that will blow your mind. The apartments are spacious and contain high-end fixtures and fittings, superior flooring, plush doors and windows, lavish kitchens with multiple provisions, electrical ports located perfectly, safety features and more. This development does not only offer you an apartment, but offers you a place that you can call ‘home’. The external amenities at Mantra Insignia Pune are simply divine, with something for you and every member of your family. The external amenities include a grand clubhouse, well-equipped gymnasium, swimming pool, meditation centre, multipurpose hall, multiple sports facilities and a play-area for kids, dedicated sit-outs for senior citizens, landscape garden, wide open space, power back-up for emergencies, efficient car parking and 3-tier security to always keep you safe and secure. A life of wholesome goodness does not get any better than this! 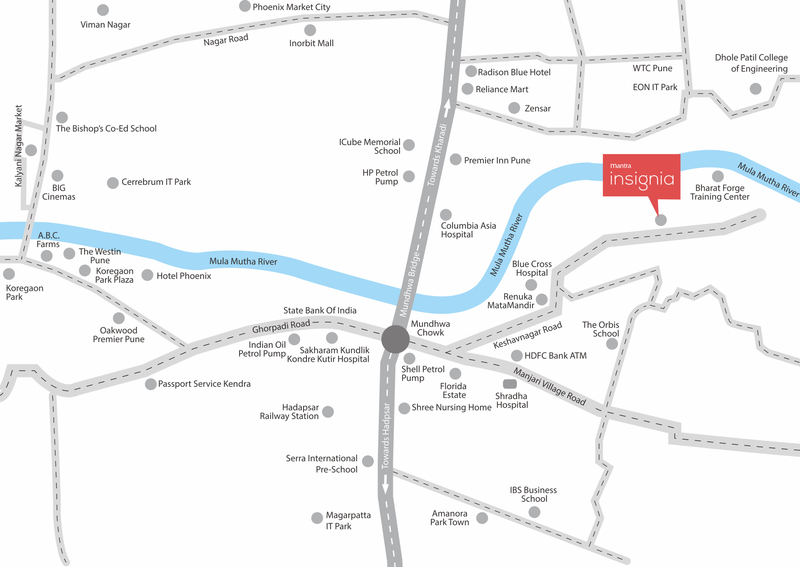 Located at Keshav Nagar in Pune, Mantra Insignia Keshav Nagar comes in close proximity to a number of your everyday and emergency places. From schools and universities, to banks, ATMs, hospitals, medical centres, general stores, supermarkets, restaurants, cafes, cinemas, malls, shopping centres, IT parks, all kinds of public transport, etc., you can access them all in the shortest amount of time possible. Starting at a price of Rs.49.06 lakhs and gradually moving up to Rs.1.07 Crs, the Mantra Insignia price is affordable and simply incredible. Without a doubt, an apartment at this development is definitely worth your savings for a new luxury apartment with premium amenities. There are multiple payment plans that you can choose from along with home loan facilities, NRI services and more for a hassle-free purchase. Amanora Town Center where residents can go and shop.